Born and raised on Long Island, New York, James Mattone is a soon to be Boston University graduate. Studying broadcast journalism with a minor in International Relations, his versatility and work ethic are the two of the many reasons why he is ready for any internship or job after he graduates. 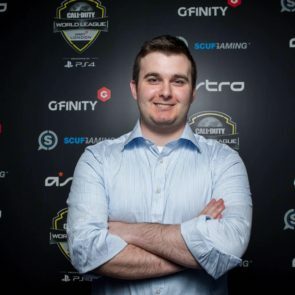 Currently, he is seeking a full time job within esports media.